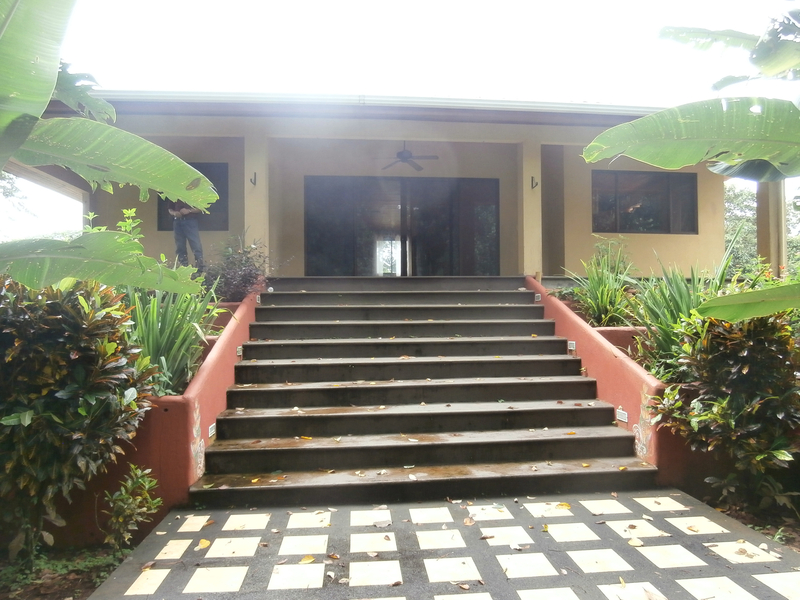 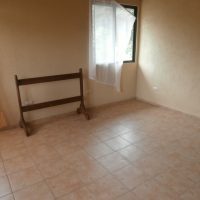 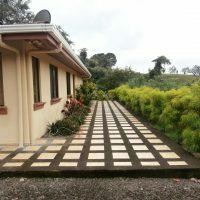 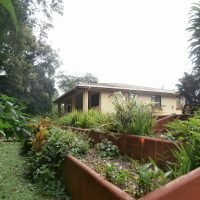 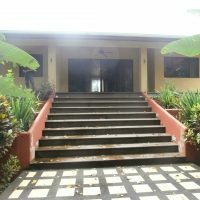 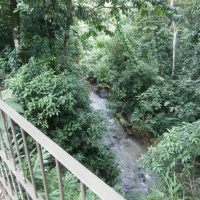 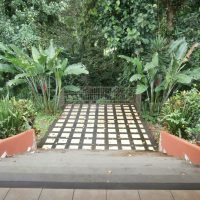 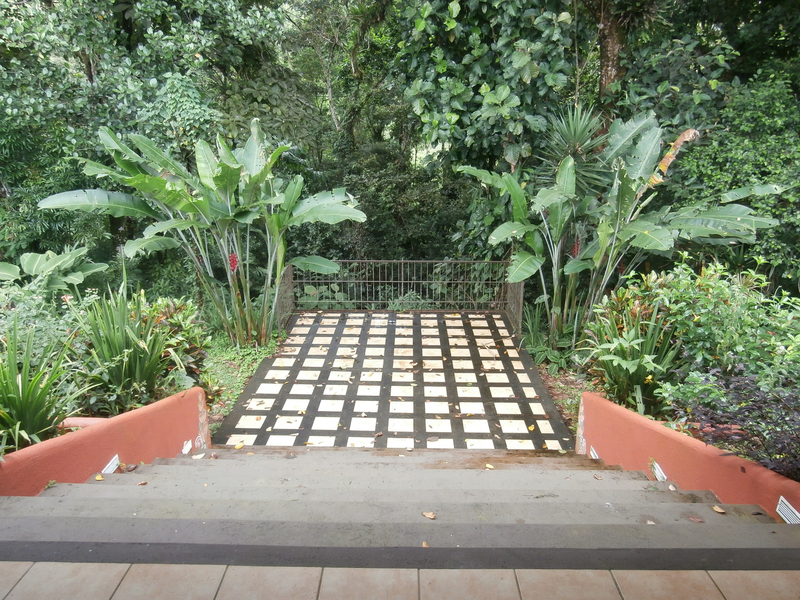 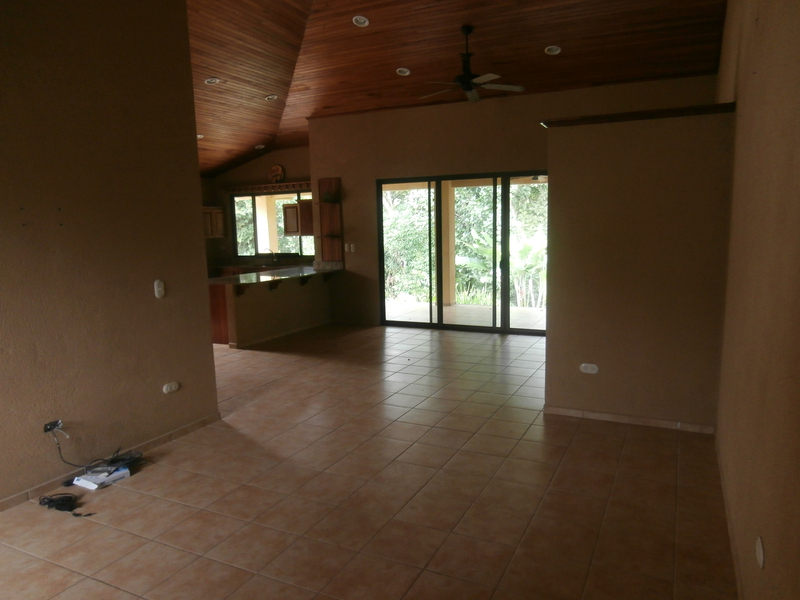 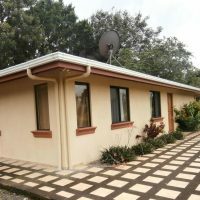 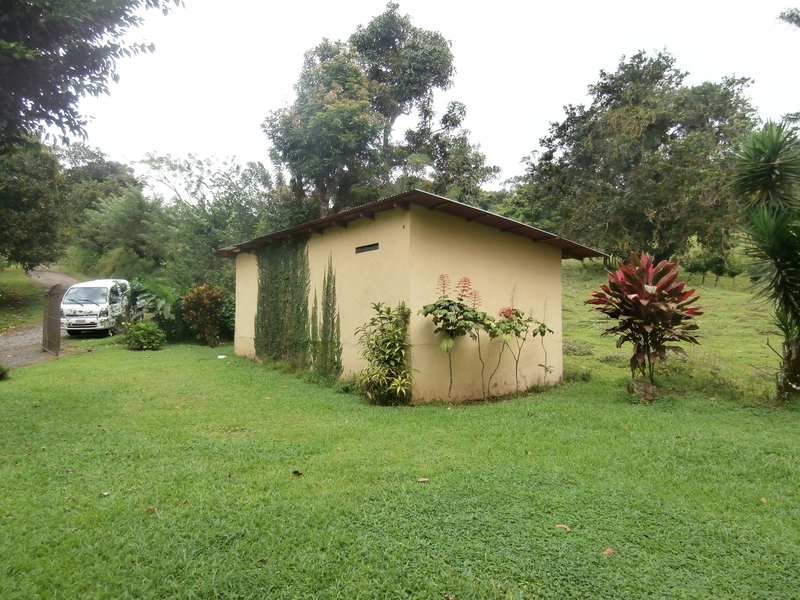 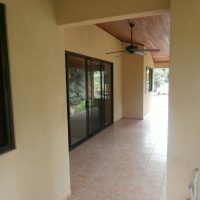 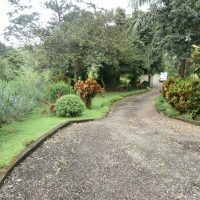 This house doesn’t have lake view, but being right above the river and within mature tropical garden makes this location very special and serene. 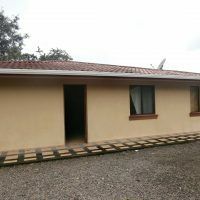 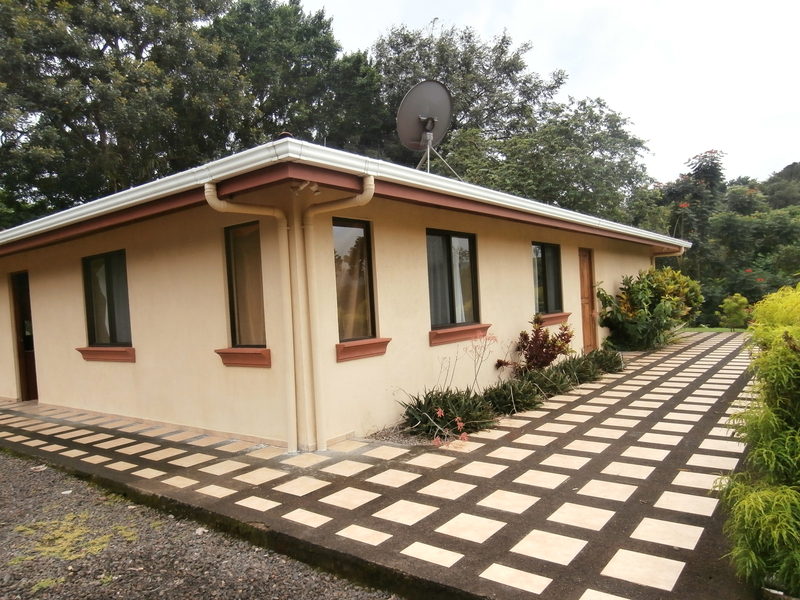 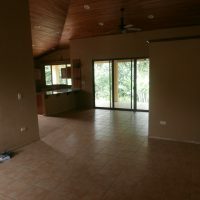 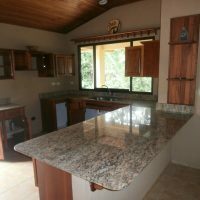 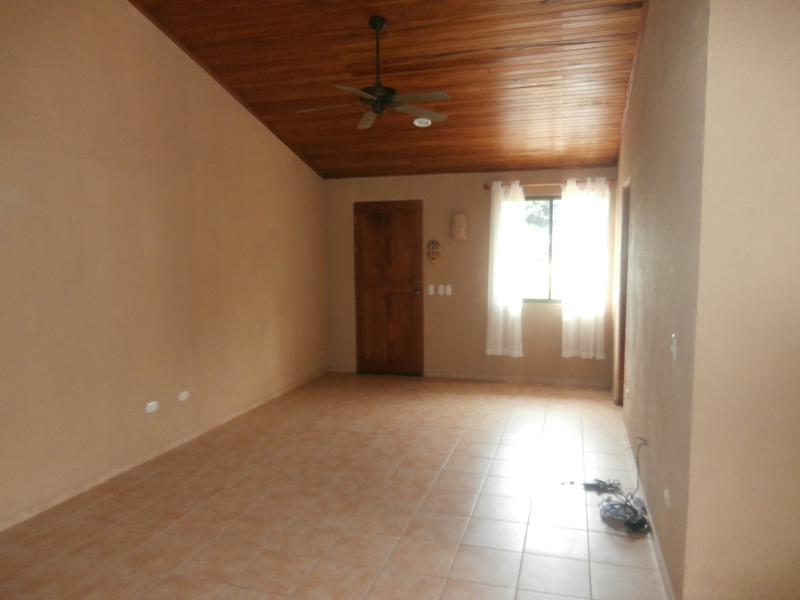 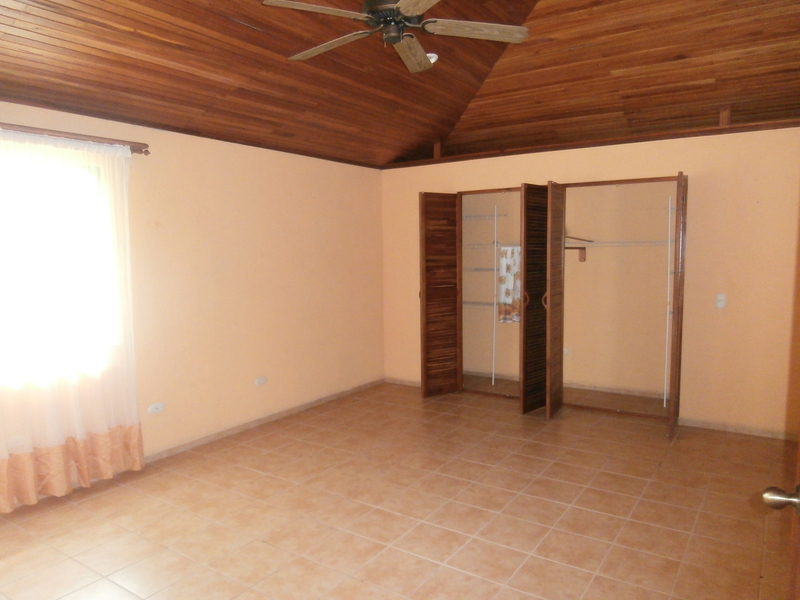 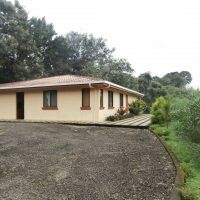 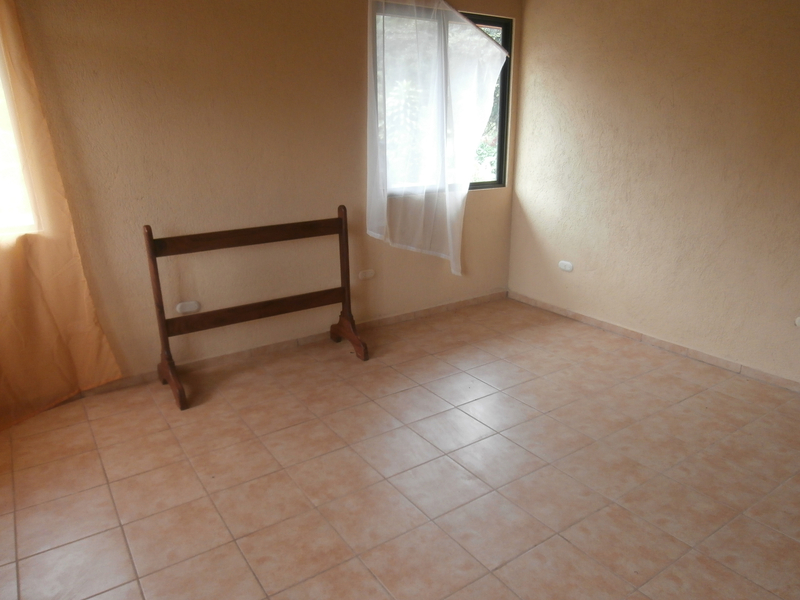 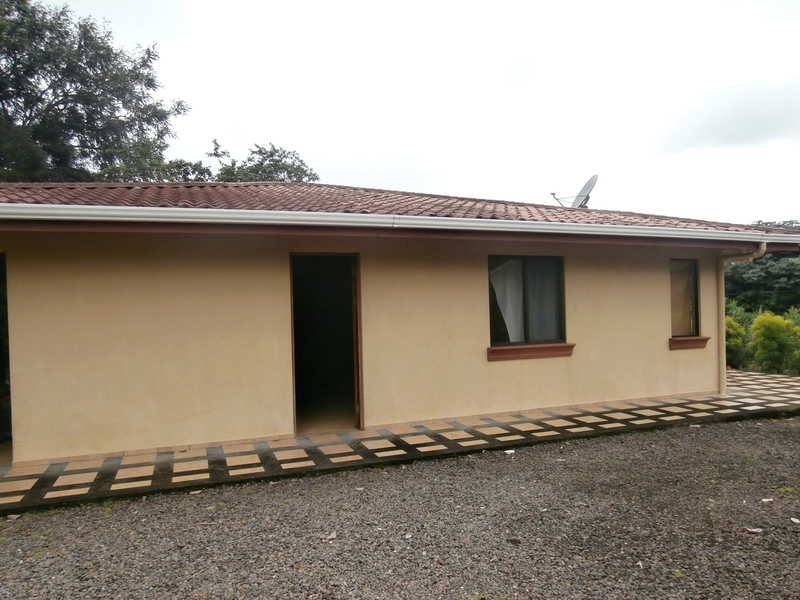 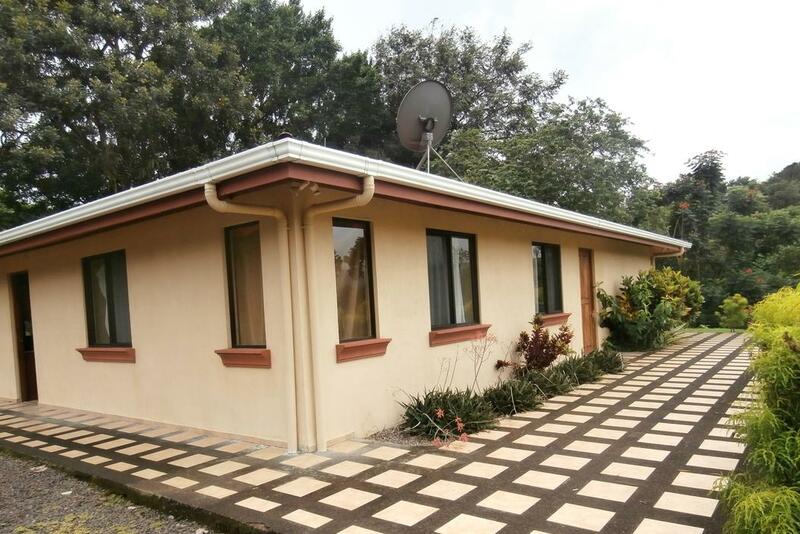 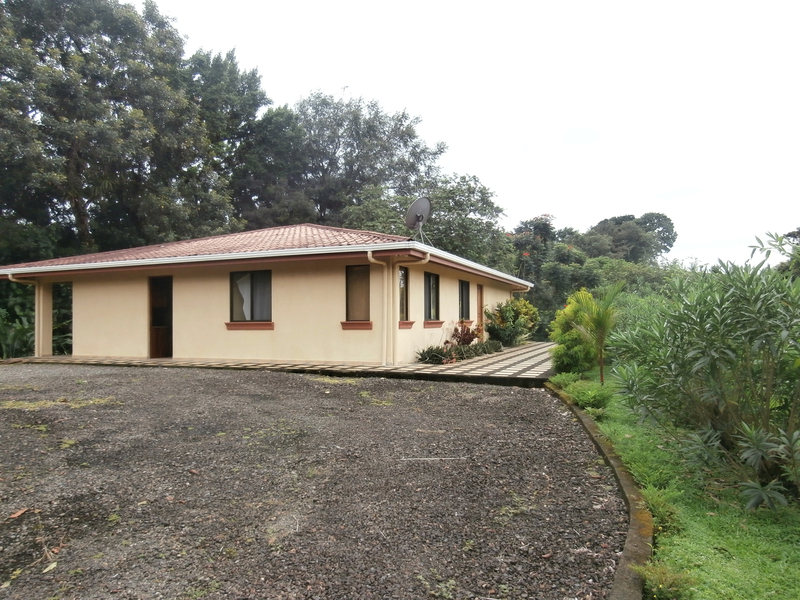 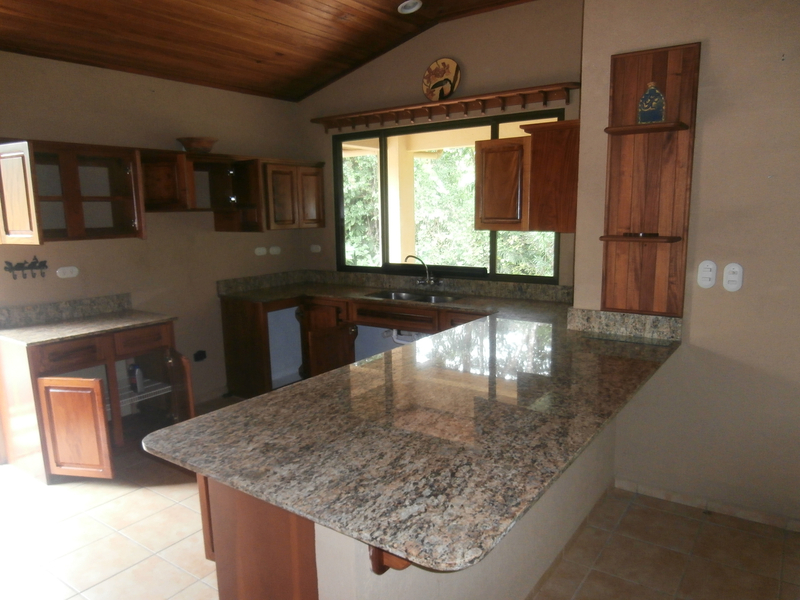 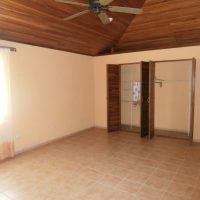 150 m2 construction, 2 bedrooms, 2 1/2 bathroom, modern kitchen with granite tops. 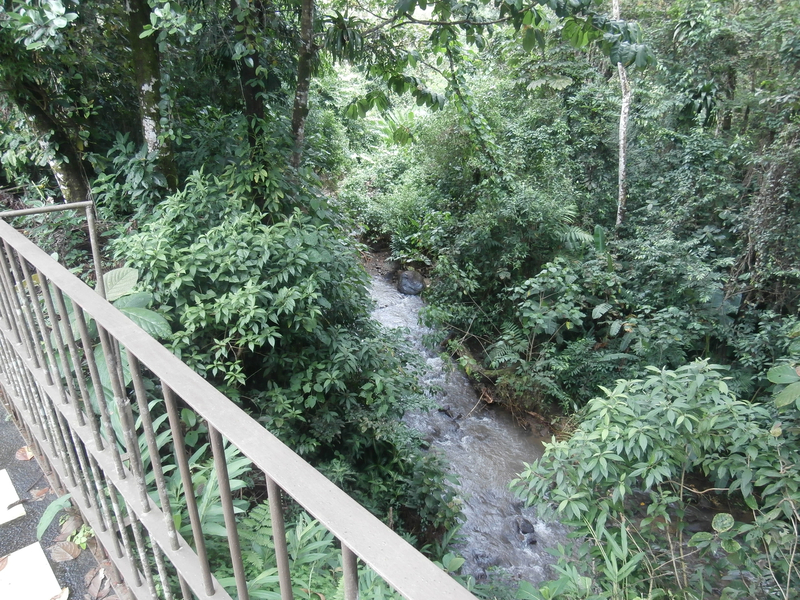 There is a large veranda facing the river where daning could really be a special experience. 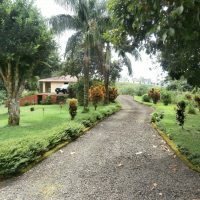 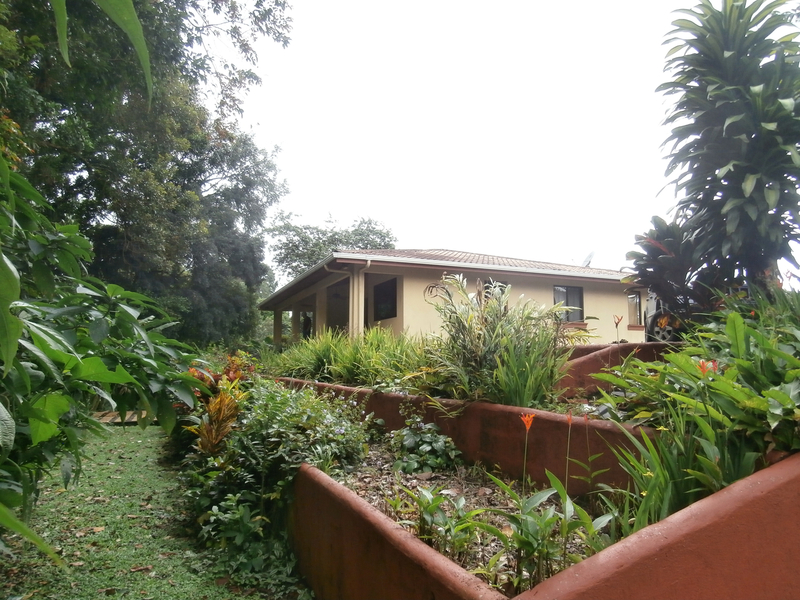 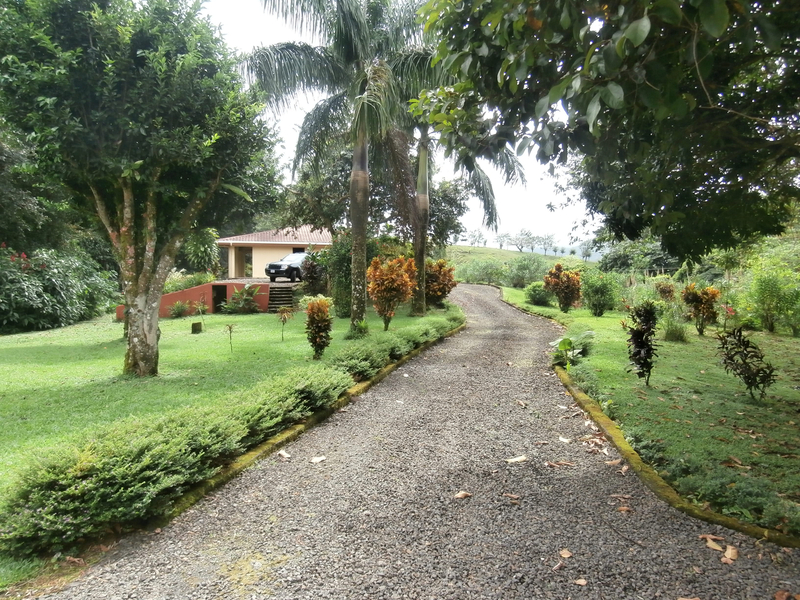 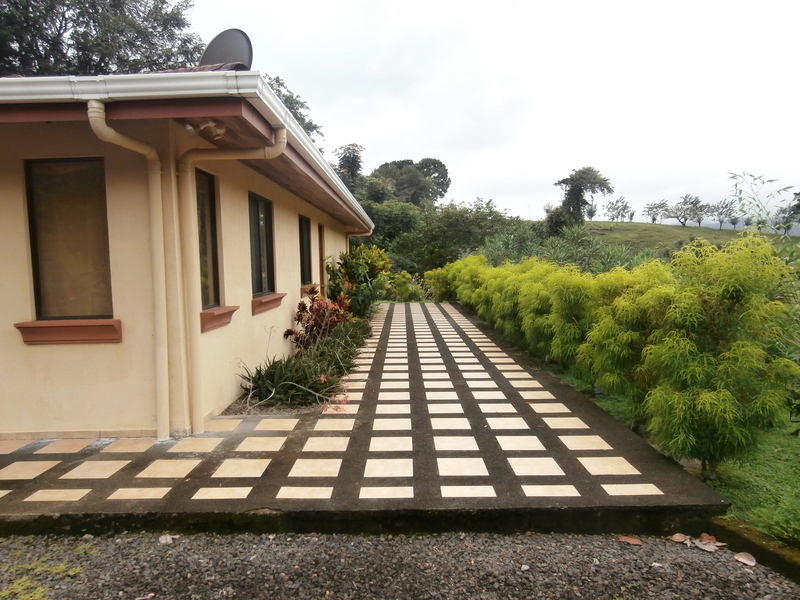 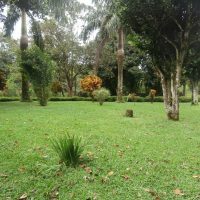 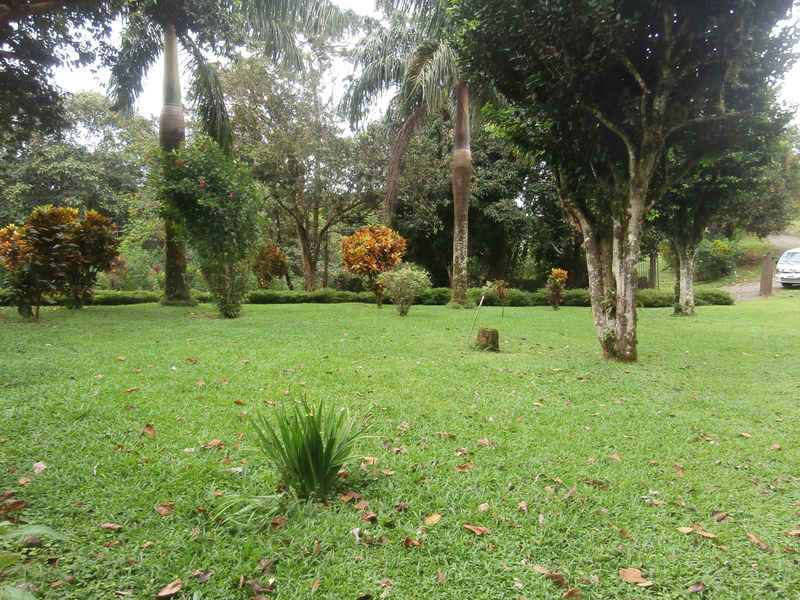 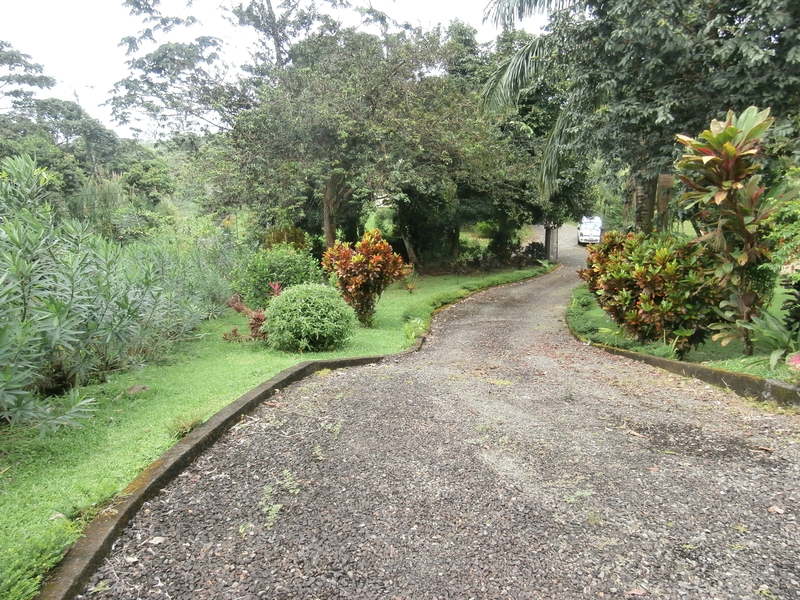 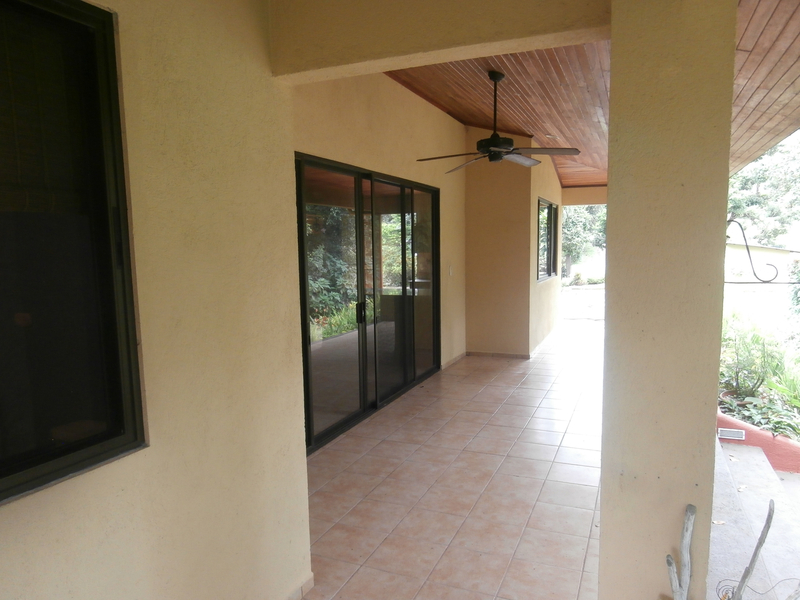 Over one acre lot is tropically landscaped and contains many fruit trees, same as huge palms. 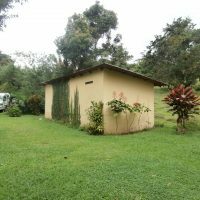 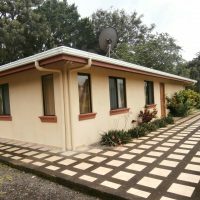 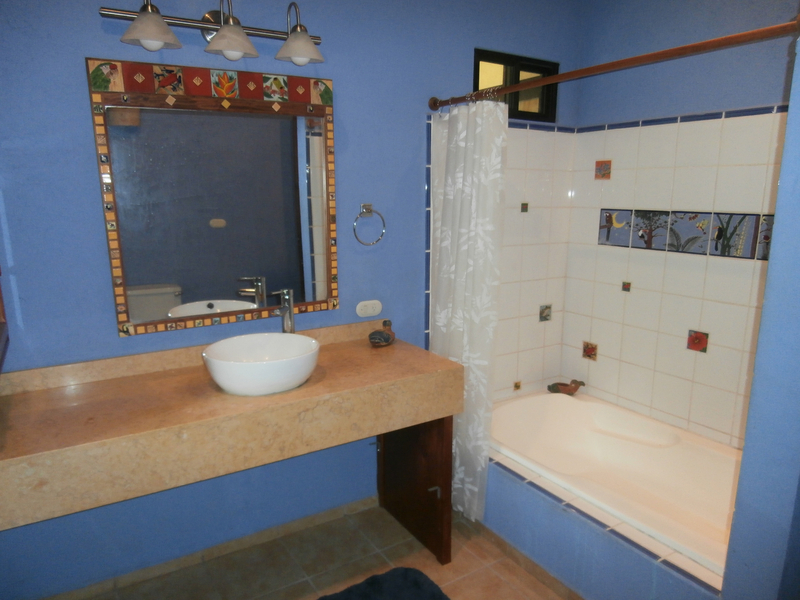 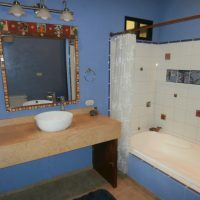 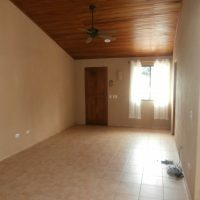 Considering the price, this property is one of the best deals currently available.